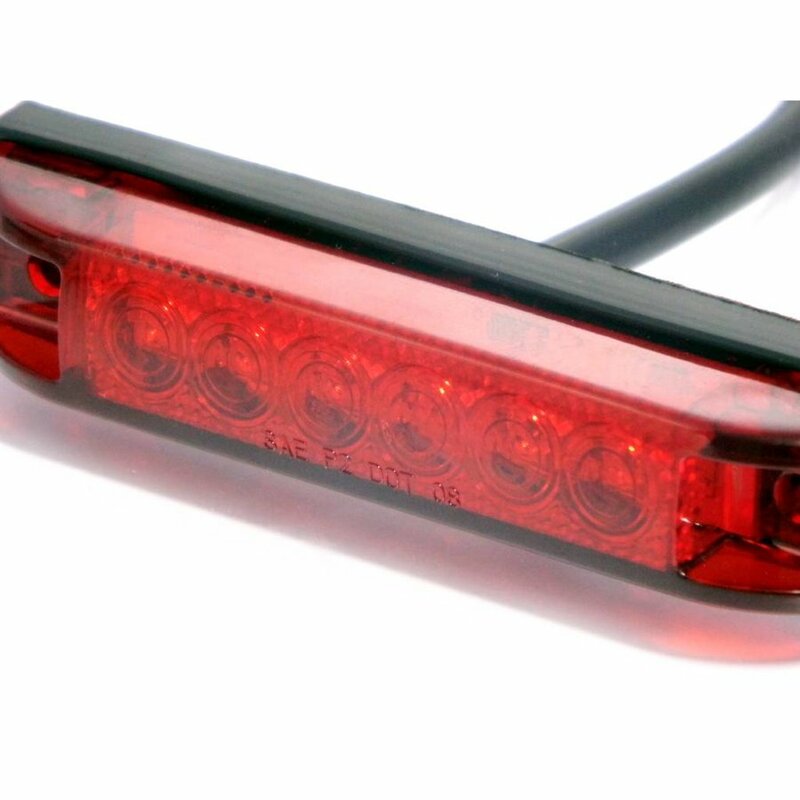 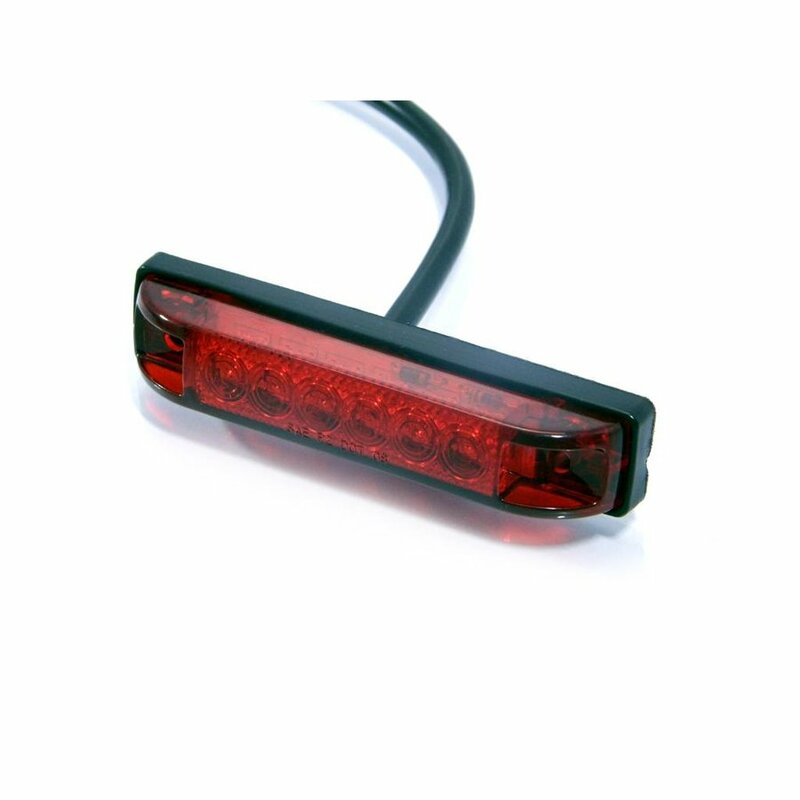 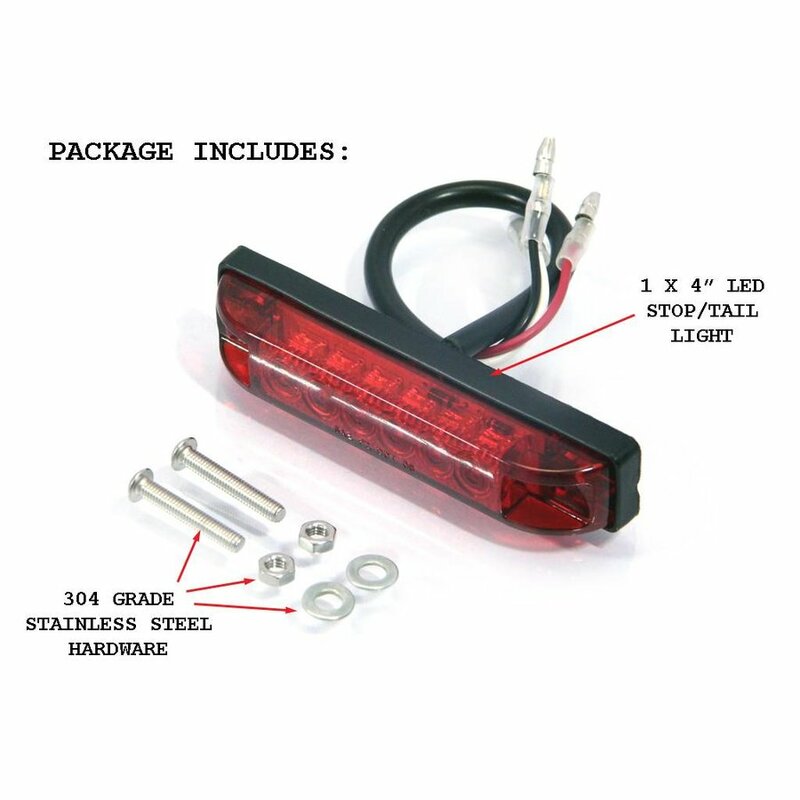 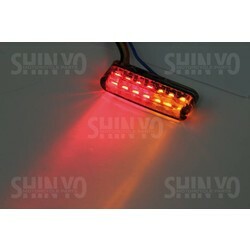 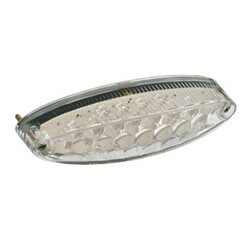 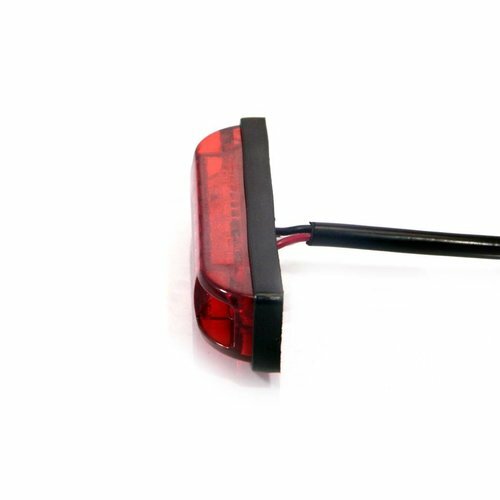 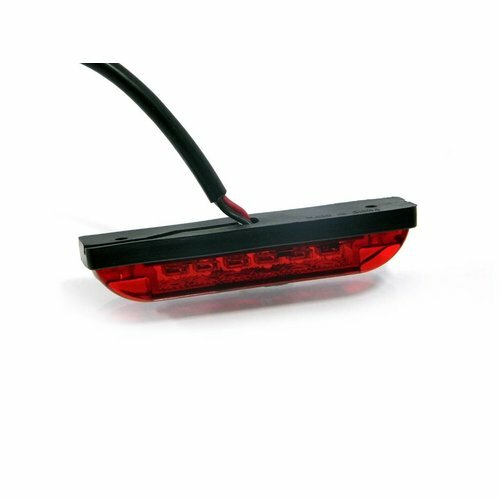 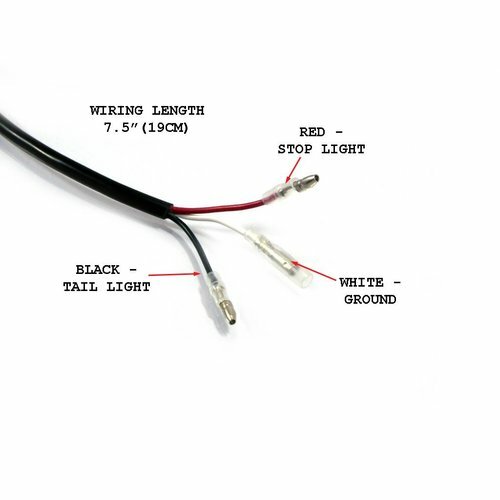 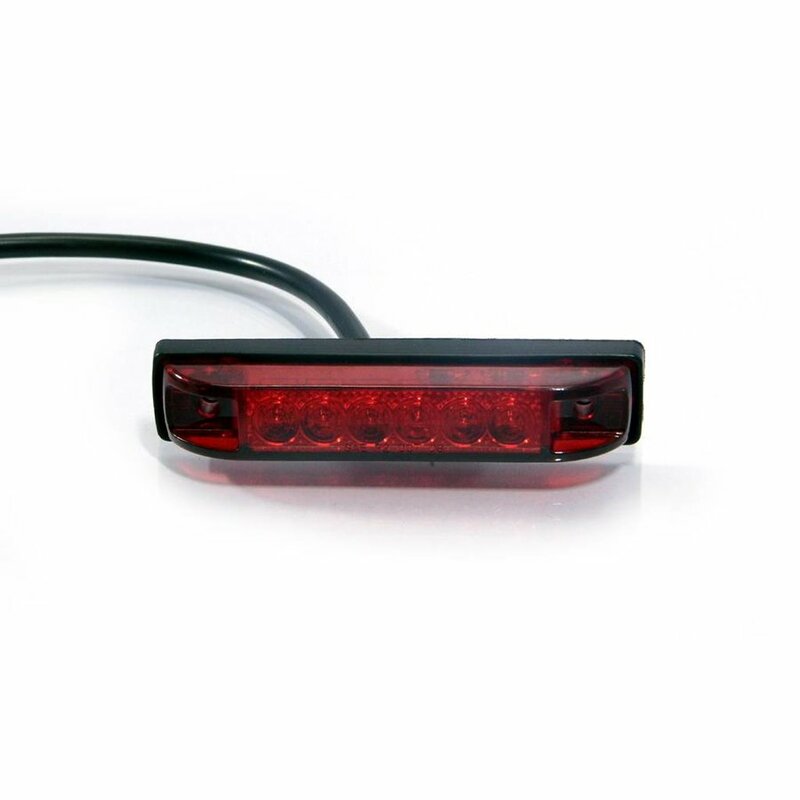 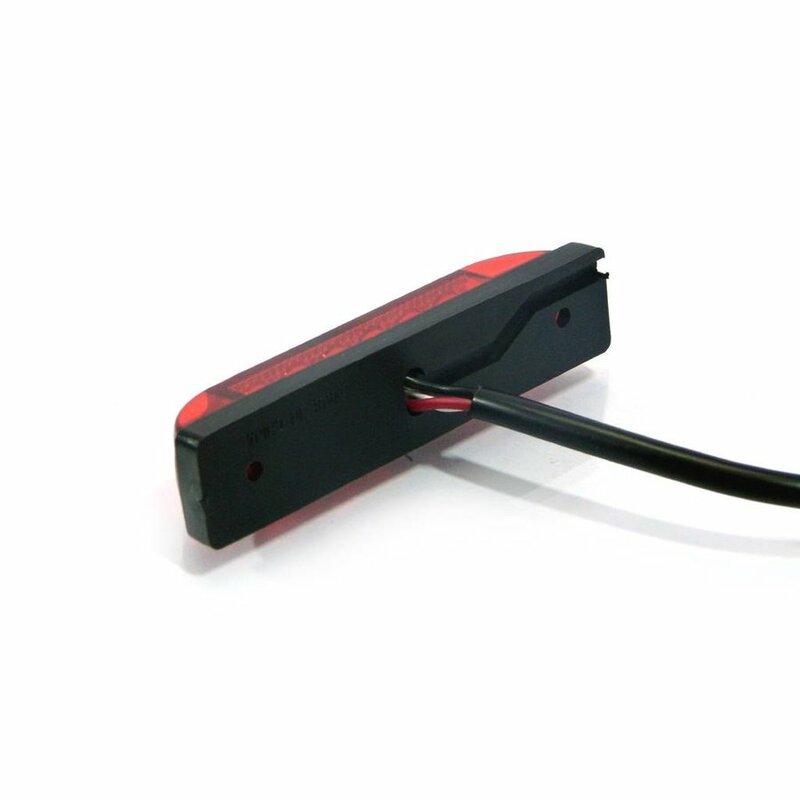 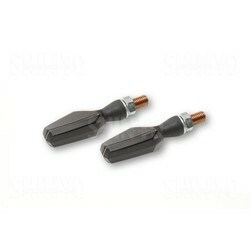 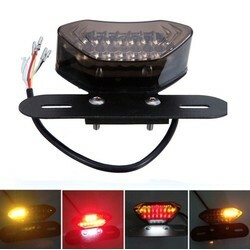 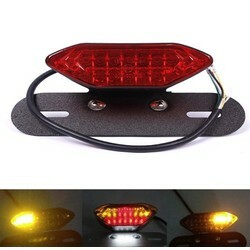 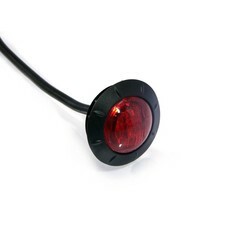 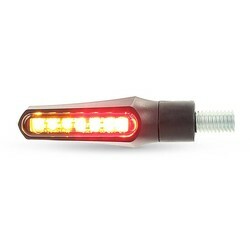 This bright and well made LED tail light is a waterproof, sealed unit and is brilliant if you want an inexpensive way to ensure that your motorcycle's rear end has a neat and minimalist, yet very bright brake/driving light. 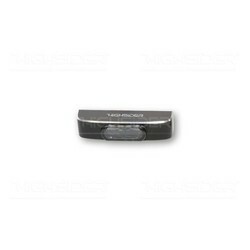 The hardwear is made in stainless steel too, to ensure longevity. 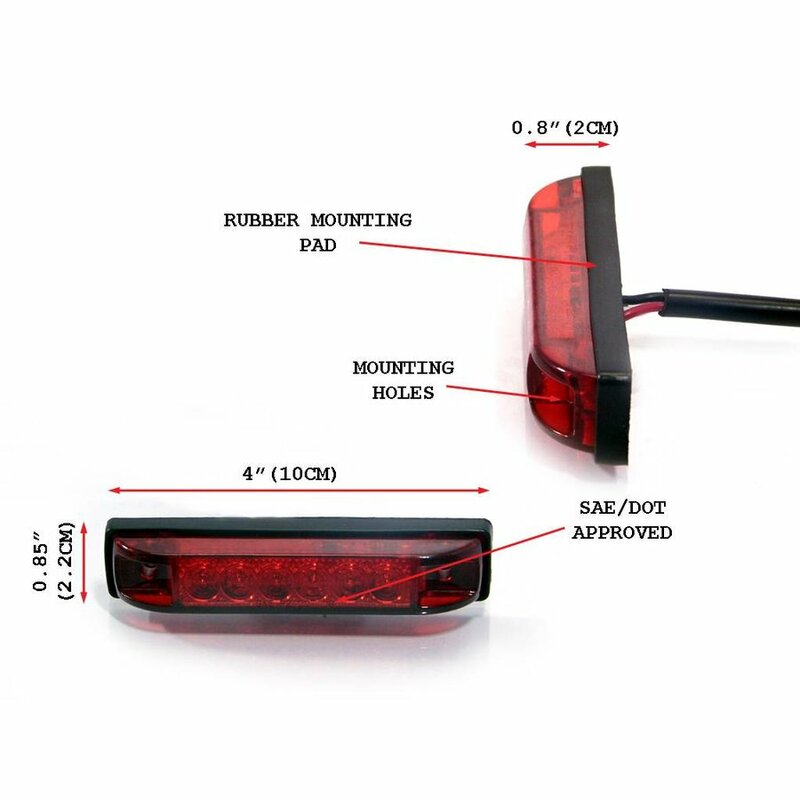 This taillight is not E-marked.